Tickets available for the All-School Musical: Mulan Jr.
Join us Friday, Feb. 22nd and/or Saturday, Feb. 23rd at the Highline PAC at 7:00pm. Tickets are $10.00 each. First come, first serve for seating. 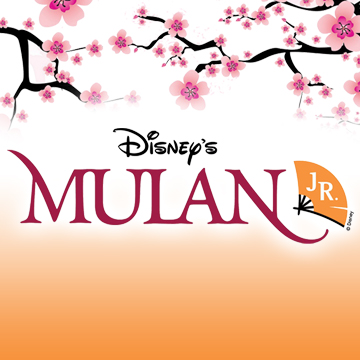 Tickets for “Mulan Jr” are on sale now! All tickets are $10 each. St. Francis children singing in the choir are free but need to sit in the student choir section; if they will be sitting with you, please buy them a ticket. All children singing in the choir and sitting in the student section will need to request a free ticket, so make sure you include them on your order form.